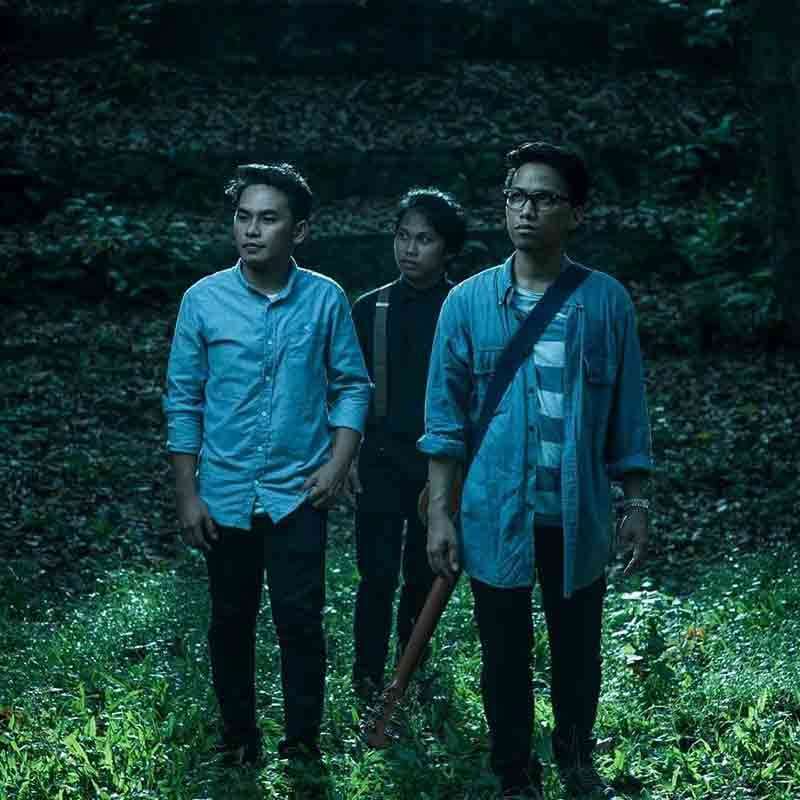 The hit Bisaya track “You and I” catapulted synth-pop group Mandaue Nights straight into the must-listen roster of 2018. Blending ‘80s synth-pop with modern songwriting, any track by the trio should be an easy pick for your road trip playlist on Spotify. What happens when you put eight (or more) equally passionate and talented musicians in one band? You get Intertwined—a group that writes and performs material that threatens to inject max virtuosity into feel-good radio pop music. Intertwined will represent Cebu at the Wanderland 2019 Music & Arts Festival. 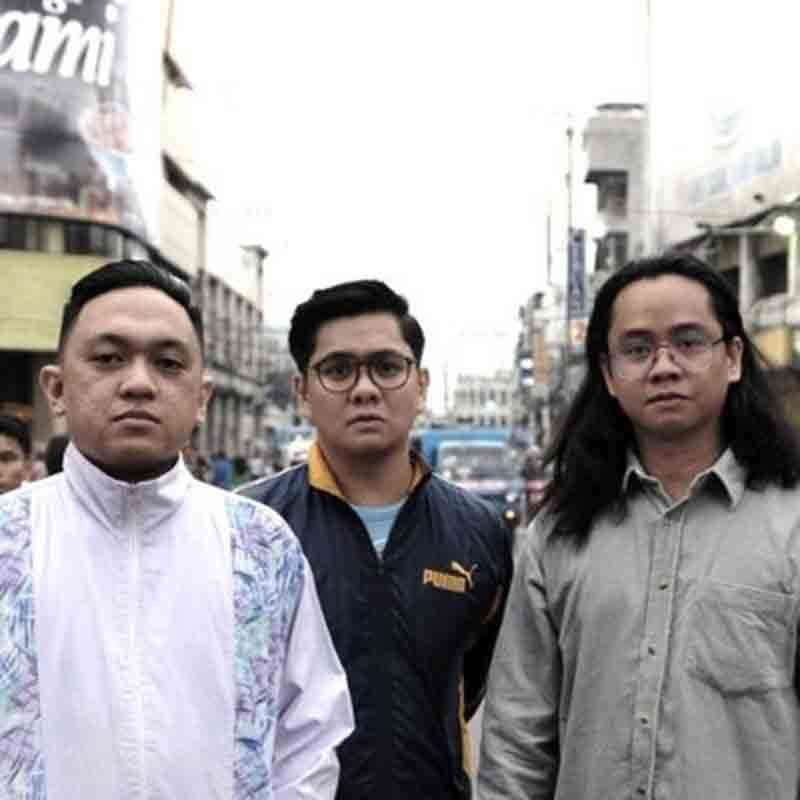 The songwriters behind this alternative folk act are a force to be reckoned with: Sherwin Fugoso (“Imoha Ra Akong Kasingkasing,” “Padayon”), Kenneth Corvera (“Dili Pa Panahon,” “Pep-Pep,” “Gunit”) and Adam Corvera (“LQ,” “Gunit). Given the catchy single “Ipanumpa Ko,” people should keep a close eye on Oh! Caraga developments. Get a dose of gnarly with the sounds by ‘90s Brit pop-inspired act Kubra Commander. Led by frontman J Martino Olvido (Foc Fashion, Sunday Sunday, The Spirals etc. ), Kubra Commander music deserves to be played with the loudest speakers available in the venue. Young, full of zest and fresh, the tracks produced by Route 83 are some of the most radio-friendly tunes out today. Powered by talented producer Carlisle and fronted by Relden Campanilla, the pop-duo are ready to take over your “chill playlist” by storm.